Day 23(Thanksgiving): I'm thankful for everyone who reads this weird little blog. I know it's kind of cliche that I would include something like this.. But I'm dead serious. I won't go into reasons I started this blog or anything like that.. I have tons of posts saying all of that. Just I genuinely want everyone to know how much I appreciate you reading this blog. That's a mouthful. It was awful to type, very inconvenient, and just didn't look good on pictures. Hahaha. And that's what I considered my "LOGO". Pretty background picture, yes. But you can tell it's totally noobish. Crazy to think I have my own domain. We do have a sub-blog that I started for Korean learning. It's crazy to believe people read the stuff I publish. 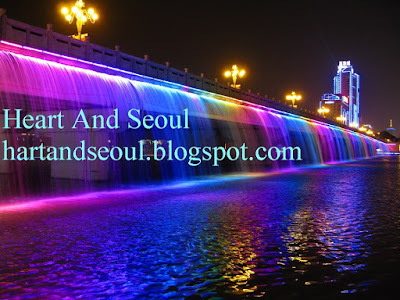 I'm just an abnormal, weird, Korean loving person who loves writing and opened a blog. So truly, 100% honest, I am thankful for everyone who reads our content. Even if you don't like it or agree with it. Just know regardless you're appreciated.